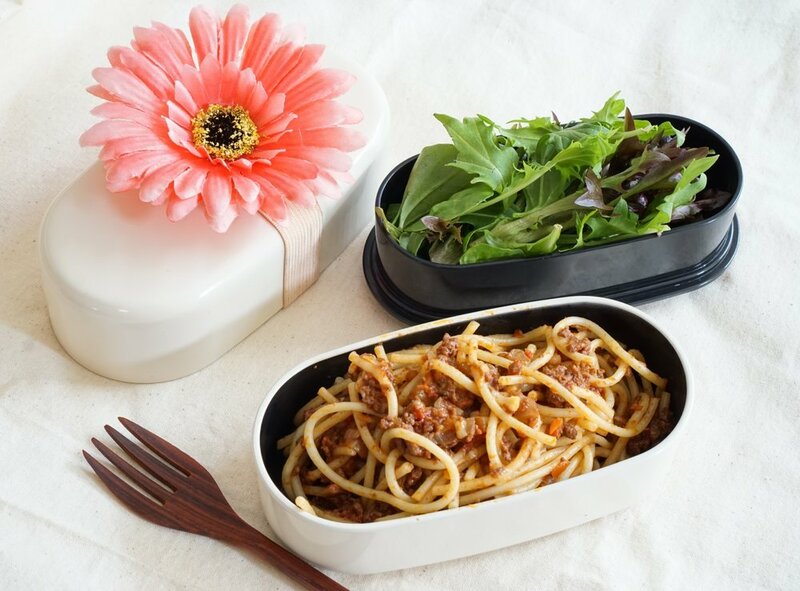 Spaghetti Bolognese and salad.this is leftovers of dinner yesterday. Chicken schnitzel,boiled egg,broccoli,carrot ,rice and blueberry. When I cook chicken schnitzel,I mixed parmesan cheese in panko. It is delicious even if it is cold. My son who is very fussy with food likes this chicken. We are ON school holidayS now, I don't have to make a lunch for a while. I used these lunch box.